If any of you have read my past reviews, you may know that I’m a big fan of horror. I love it. There’s something about that adrenaline rush you get and the morbid sense of curiosity you feel when you’re stealing glances at the screen through closed fingers that I love. 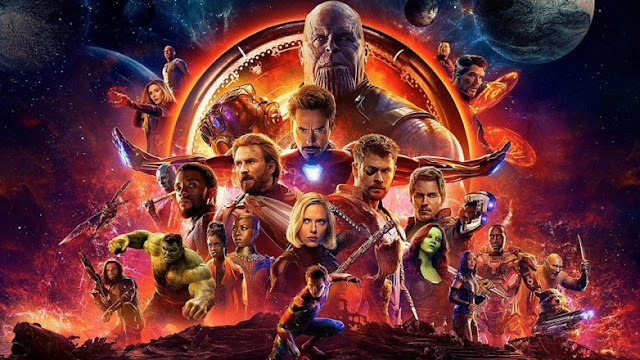 If you’re reading this review, the chances are you feel the same. 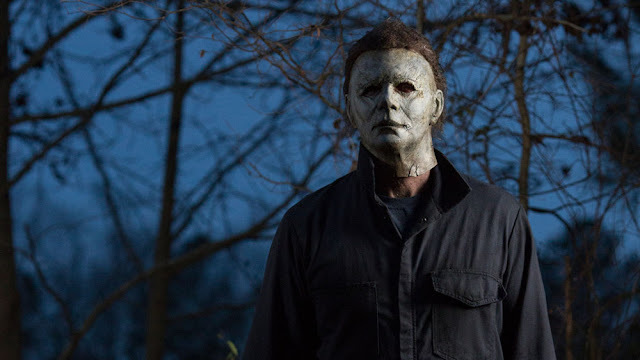 When I heard that Halloween was being resurrected again, I had mixed feelings of ‘here we go again…’ but also a sense of excitement at getting to see Michael Myers on the big screen again. When details were later released that it was going to be a direct sequel to the original, ignoring most of the crap that came between them, this made me even more excited – Laurie Strode (Jamie Lee Curtis) and Michael Myers (Nick Castle) facing off again. Every horror fan’s dream! The 2018 Halloween picks up 40 years on from the original. Michael Myers is incarcerated in a mental asylum, silent as ever, and Laurie Strode is trying to live her life, recovering from the past. When Michael breaks loose though, Laurie is no longer the victim – she after revenge. If you hadn’t guessed already, I’m pleased to report that Halloween didn’t disappoint – it was brilliant. Arguably, the best part of Halloween and what made it so enjoyable is that it didn’t stray far from the original – a trap so many of the others fell prey to. 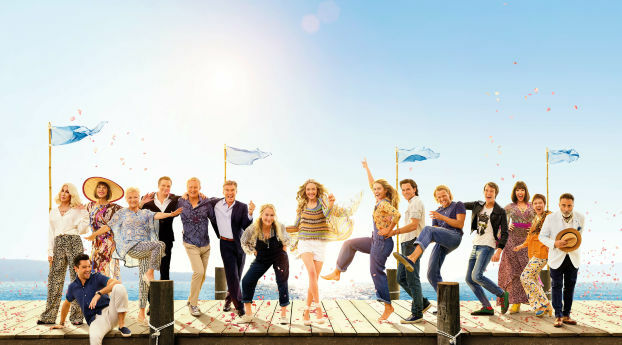 Instead, it drew inspiration from the 1978 film and had a ton of throwbacks which were a delight to watch. 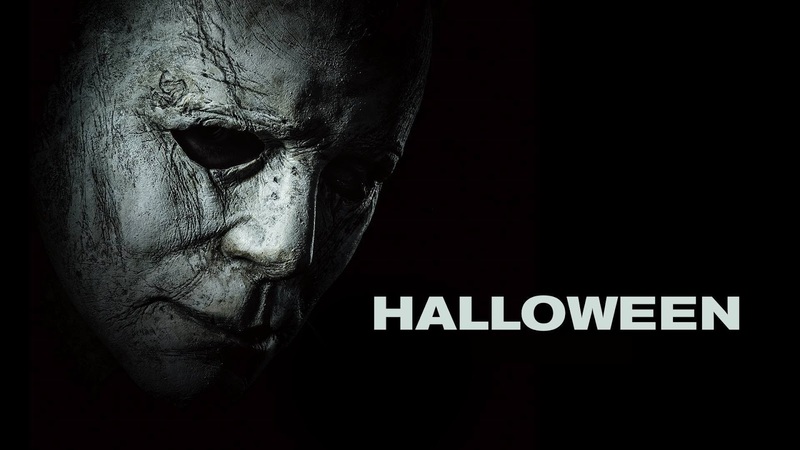 It was apparent to me that this Halloween was going to be different from the other sequels from the opening credits which mirrored those of the original – the big, bold orange lettering, the panning in on the lit, smiling pumpkin, the iconic music playing loud in the background. How could that not excite you?! The film features many other references to the original film which I won’t go into due to spoilers, but it’s safe to say, any fan of Halloween will not be disappointed. Aside from the respect it pays to the original, the most enjoyable part of Halloween was Laurie Strodes’ character development and her relationship with Michael. Despite showing signs of the person she’d later become in the original, she is no longer the innocent, helpless, unprepared victim we, or Michael, remember – she’s now badass and looking for revenge. She has devoted her life to preparing for Michael’s inevitable return and booby-trapped her house to the extent even Kevin McCallister would be in awe. Despite this though, she is still traumatised by her past and suffers from extreme PTSD which alienates her family. This battle of emotions is portrayed exceedingly well by Curtis who is, without doubt, the star of the film. It’s nice to see the stereotypical damsel in distress, all too common in horror films, finally shaking off that role and making the hunter the hunted. But, Green doesn’t let Laurie’s newly found bravery lessen Michael’s horror. In fact, Halloween ’18 reminds you of just how terrifying he really is – a force of pure, relentless evil who will stop at nothing. For me, what makes Michael Myers so haunting is that he has no real motive for his killings – he never speaks a word, he kills without remorse or reason and has no empathy. This is something which is portrayed exceptionally well in ’18 as Green deftly switches between building suspense and revelling in gory kills. The film focusses for an unnecessary amount of time on Laurie’s granddaughter and her friends who provide no real purpose other than to provide Michael with more victims along his path. I also didn’t care for the character of Michael’s doctor who borders the comedic and adds no value whatsoever. The film, at its core, is a grudge match between Laurie and Michael, and that’s what it should have focussed on entirely. For the most part, it does this, but its diversions into other plotlines are frustrating and unneeded. 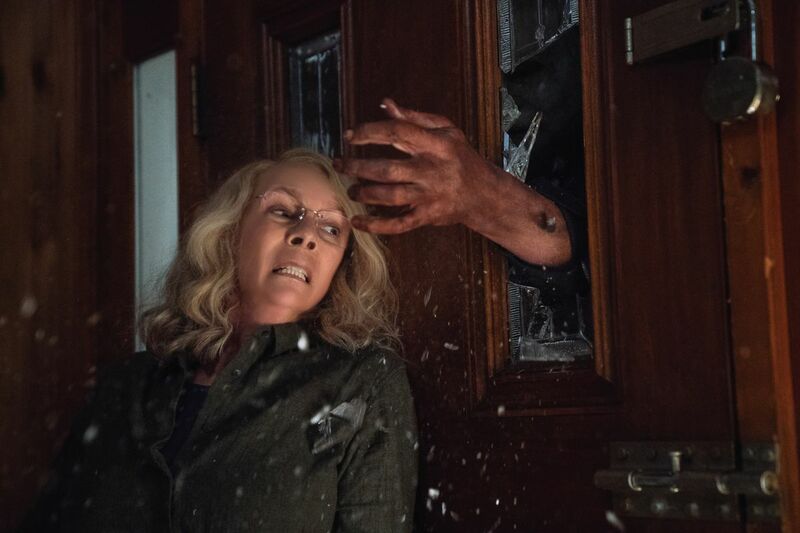 Ultimately though, Halloween is a brilliant sequel which outshines any others and has breathed new life into the franchise. 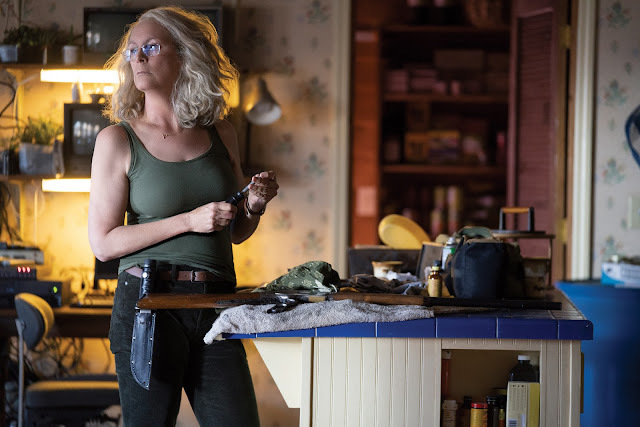 It reinvents Laurie Strode, makes Michael Myers terrifying again, and pays tribute to the original whilst providing a ton of Easter Eggs for die-hard fans. 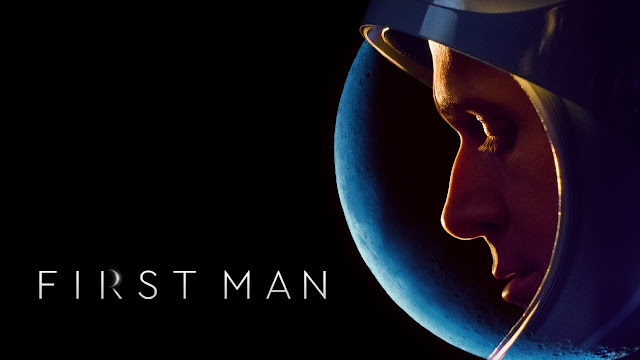 Of course, it doesn’t live up to the 1978 film, but it tries its best, and that’s commendable. If you’re not a fan of horror or gore, this clearly isn’t the film for you. But, if you’re a fan of the original, or simply enjoy a good horror film, I can’t recommend this highly enough - it’s a lot of fun. 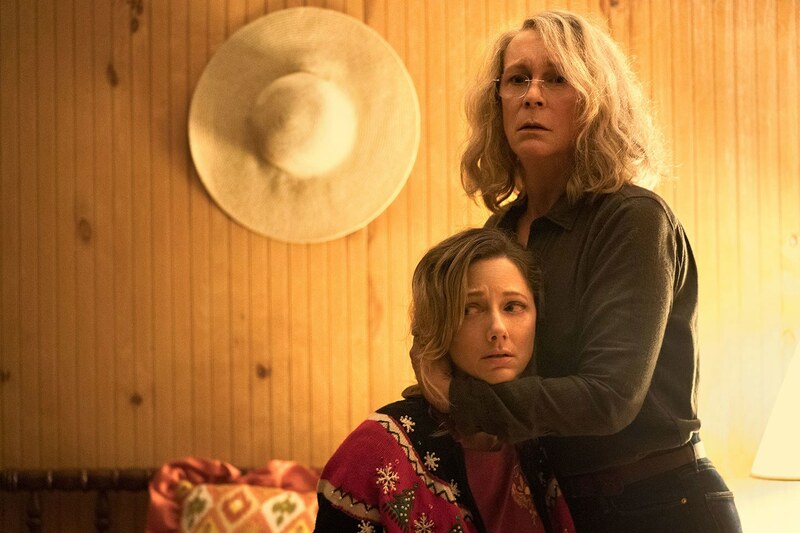 To watch a scene breakdown of the 1978 and 2018 films by Jamie Lee Curtis and David Gordon Green – click here! To read my review of The Strangers: Prey at Night – click here!